Ticheli (b. 1958) joined the faculty of the University of Southern California's Thornton School of Music in 1991, where he is Professor of Composition. 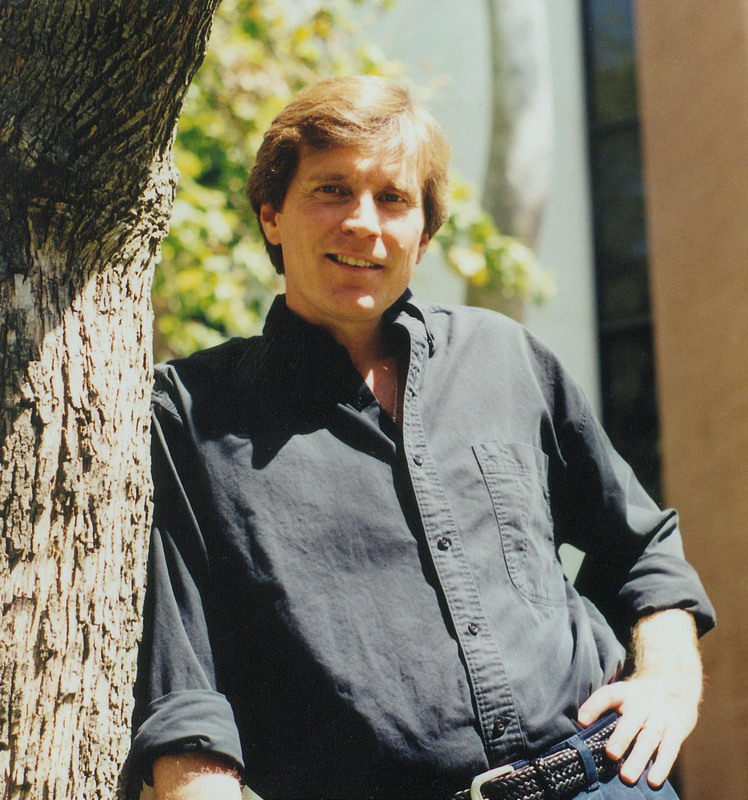 From 1991 to 1998, Ticheli was Composer in Residence of the Pacific Symphony.